Remicade Infusion Therapy From Our Gastroenterologist in Columbia. Dr. Schub’s Columbia gastroenterology office offers Remicade Infusion Therapy in a comfortable outpatient setting. Remicade Infusion Therapy is offered for a variety of medical conditions including Crohn’s Disease, Ulcerative Colitis, Psoriasis, and Rheumatoid Arthritis. All infusions are performed by a skilled Registered Nurse. In a comfortable and quiet setting. 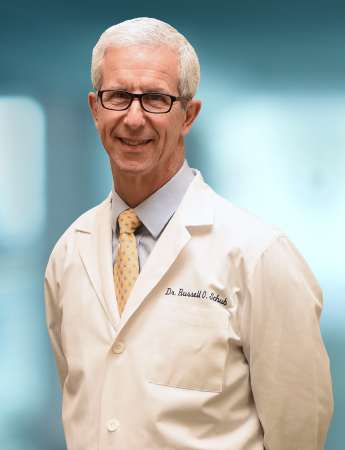 You do not need to be a patient of Dr. Schub to receive your Remicade treatment at our office.